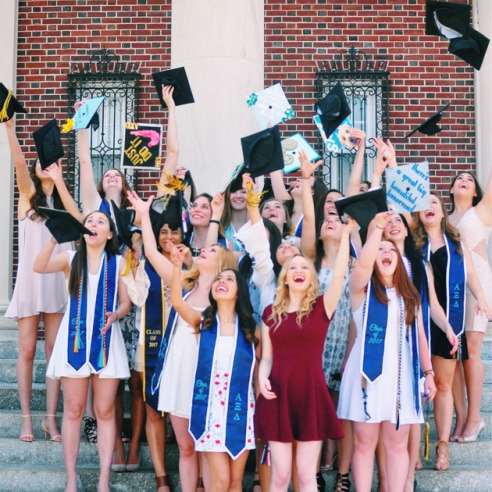 From the moment our new members jump into the awaiting arms of their newfound sisters on bid day, they are completely immersed in the Alpha Xi Delta experience. New members begin by learning the National and chapter history of Alpha Xi Delta, all the while participating in chapter events. 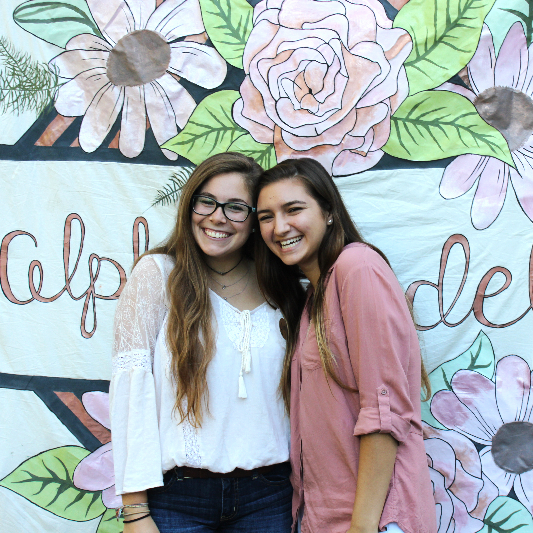 New members attend various sisterhoods, retreats, chapter meetings, and educational sessions, allowing them to grow as members of Alpha Xi Delta. They soon develop strong bonds with other sisters in the chapter, leading up to the joys of revealing their big sisters! 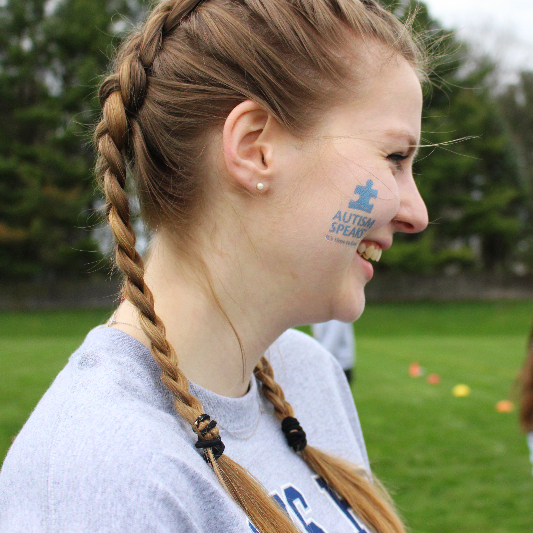 Through these experiences, new members discover the true meaning of friendship and sisterhood. The new member experience eventually culminates in their initiation as Alpha Xi Deltas. 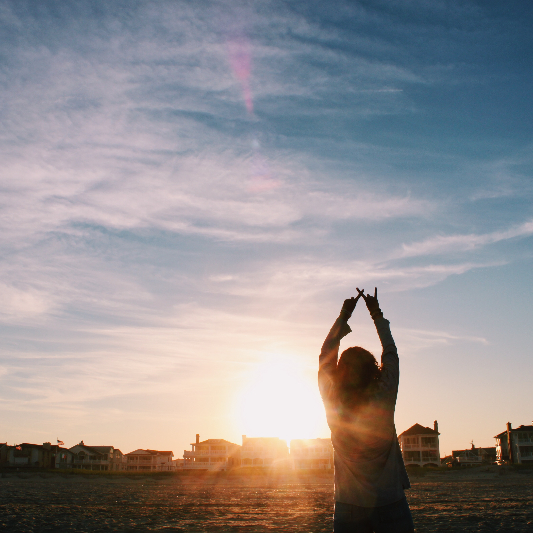 Alpha Xi Delta has a zero tolerance policy for hazing. 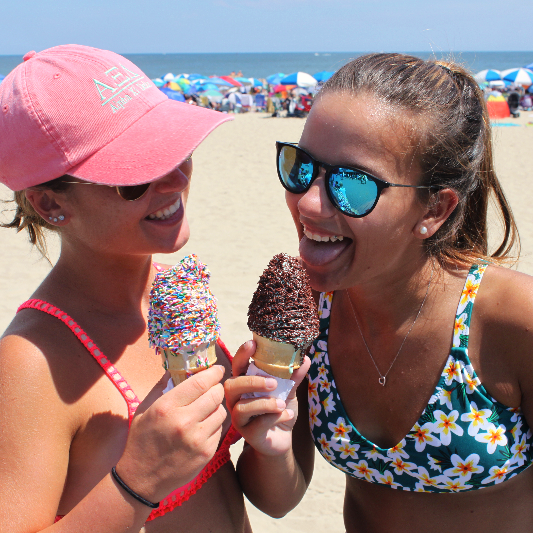 Learn more about Alpha Xi Delta's stance and TCNJ Panhellenic Association's policy.